The tale of Carterton’s endangered mudfish has taken a tragic turn. 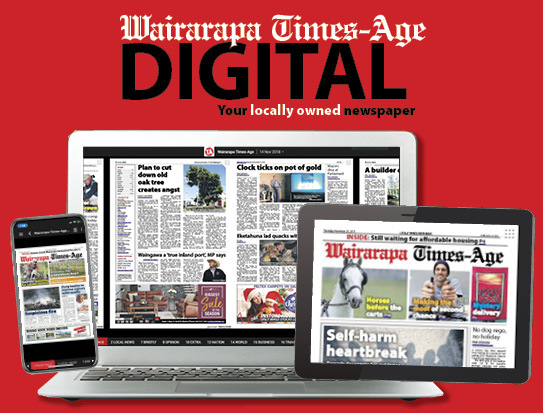 After spending an estimated $120,000 relocating more than 900 mudfish from the Daleton Farm area earmarked for wastewater storage reservoirs – work that delayed construction work for weeks – Carterton District Council has revealed many of the fish have not survived the move. More than 900 brown mudfish were rehomed over December and January and council officers have been carrying out well-being surveys on the fish in their new home. “Despite continuous efforts by the council officers, volunteers and ecologists, the surveys have indicated a significant portion of the rehomed population may not have survived the transition,” the council said. More than 100 mudfish have been caught and are being temporarily homed in a small holding pool while the council works with Greater Wellington Regional Council to identify the best option for a more permanent home. 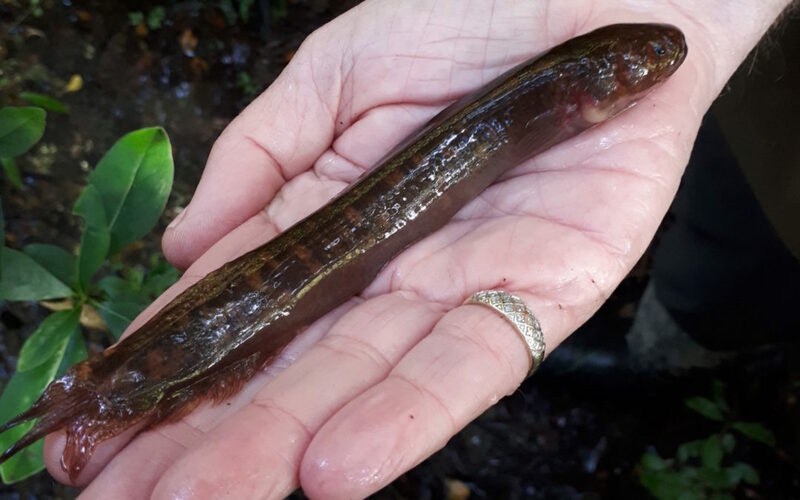 A further 70 mudfish have been rehomed at a downstream property “which has been identified as more suitable than the onsite wetlands”. It is not clear how many of the originally relocated fish have survived. “Due to the nature of the habitat, establishing exact survival rates or population numbers is not feasible,” the council said. 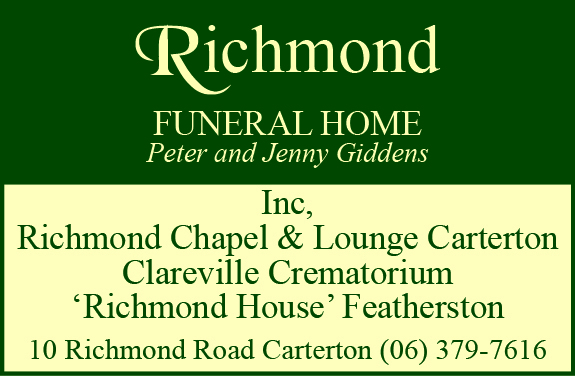 Mayor John Booth said the news was disappointing given the work put in by council staff, regional council staff and volunteers. “If we’ve had some loss it is quite frustrating given the enormous amount of work that went into help these little guys survive,” Booth said. Booth said the discovery of the mudfish had prompted discussion in the district, and he had received several reports of mudfish in other areas. “I think one thing that it has done is increase awareness of what you can find out there in terms of indigenous species,” he said. Carterton District Council’s Infrastructure, Services and Regulatory manager, Dave Gittings, said the project was continuing despite the “complexities of the mudfish relocation”. “It is very important that the council continues to do the right thing by working with GWRC on the well-being of the mudfish, which fall under the same protection classification as the kiwi. As the project progresses, the council says it will recover any remaining mudfish it finds, as well as monitoring the rehomed population.